The University of Cape Town’s feeding scheme is in dire need of funding to continue making daily lunches for poor students. The scheme serves 600 lunches to students faced with financial difficulties. The institution says the situation is worsened by the failures of the student fund, NSFAS. A volunteer who works for the University of Cape Town’s feeding scheme says her personal experiences with her hungry children led her to donate her time to the cause. Yolanda Mgidi says she uses her own money to travel from Khayelitsha to prepare 600 lunches for poor students. Mgidi says her children attended the same university. 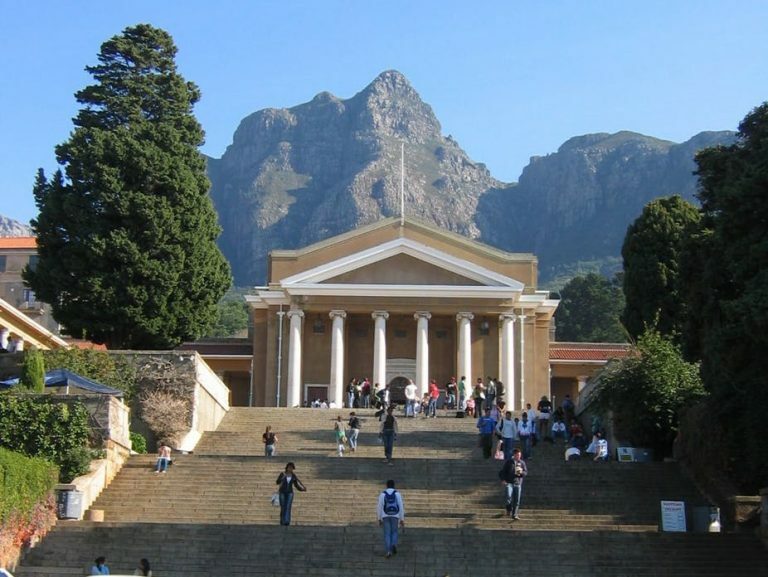 The post UCT in need of funding for feeding scheme appeared first on SABC News – Breaking news, special reports, world, business, sport coverage of all South African current events. Africa's news leader..